1502101 T110 BOBCAT T 110 Compact track Loader - Spare Parts Catalog. 1502102 T140 BOBCAT T 140 Compact track Loader - Spare Parts Catalog, Operation and maintenance manual, Service manual. 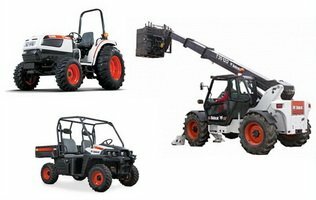 1502103 T180 BOBCAT T 180 Compact track Loader - Spare Parts Catalog, Operation and maintenance manual, Service manual. 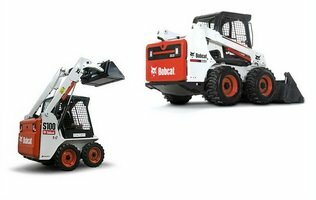 1502104 T190 BOBCAT T 190 Compact track Loader - Spare Parts Catalog, Operation and maintenance manual, Service manual. 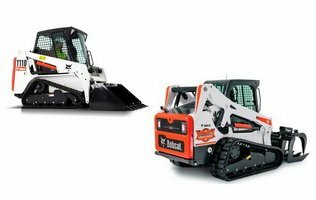 1502105 T200 BOBCAT T 200 Compact track Loader - Spare Parts Catalog, Operation and maintenance manual, Service manual. 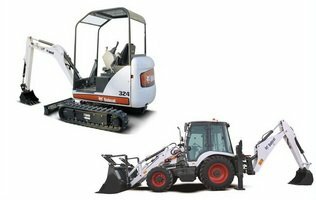 1502106 T250 BOBCAT T 250 Compact track Loader - Spare Parts Catalog, Operation and maintenance manual, Service manual. 1502107 T300 BOBCAT T 300 Compact track Loader - Spare Parts Catalog, Operation and maintenance manual, Service manual. 1502108 T320 BOBCAT T 320 Compact track Loader - Spare Parts Catalog, Operation and maintenance manual, Service manual. 1502109 T550 BOBCAT T 550 Compact track Loader - Spare Parts Catalog. 1502110 T590 BOBCAT T 590 Compact track Loader - Spare Parts Catalog. 1502111 T630 BOBCAT T 630 Compact track Loader - Spare Parts Catalog. 1502112 T650 BOBCAT T 650 Compact track Loader - Spare Parts Catalog. 1502113 T750 BOBCAT T 750 Compact track Loader - Spare Parts Catalog. 1502114 T770 BOBCAT T 770 Compact track Loader - Spare Parts Catalog. 1502115 T870 BOBCAT T 870 Compact track Loader - Spare Parts Catalog. 1502201 MT50 BOBCAT MT 50 Mini Track Loaders - Spare Parts Catalog, Operation and maintenance manual, Service manual. 1502202 MT52 BOBCAT MT 52 Mini Track Loaders - Spare Parts Catalog, Operation and maintenance manual, Service manual. 1502203 MT55 BOBCAT MT 55 Mini Track Loaders - Spare Parts Catalog, Operation and maintenance manual, Service manual.